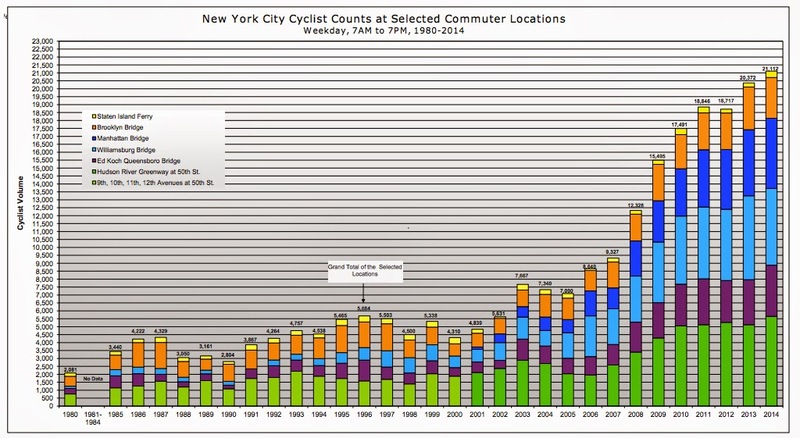 More than 10x as much biking today, when NYC created some protected bike infrastructure. New York City, of all things! Next time I am in either Paris or New York City, I'm definitely renting a bike (bikeshare).